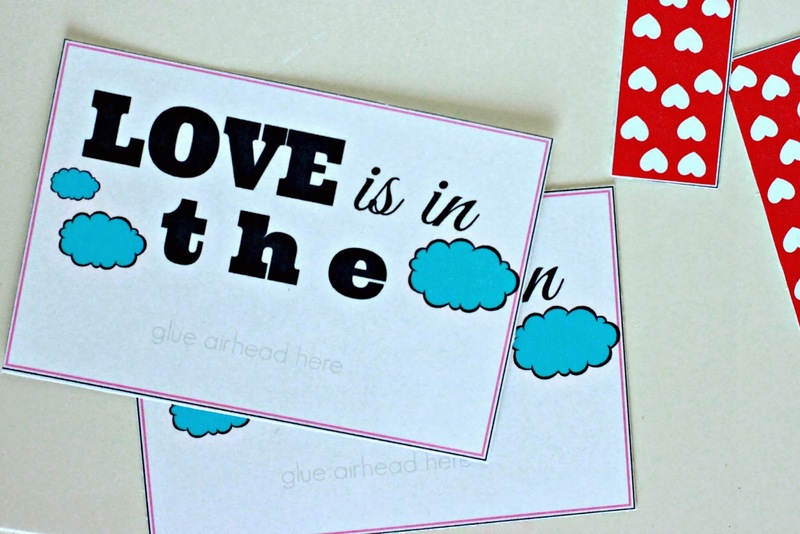 Today I have another Valentine idea for you. 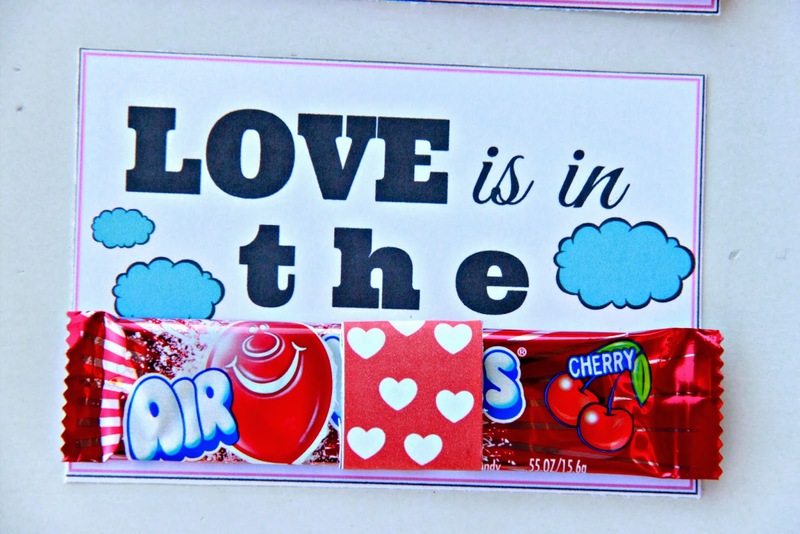 This is a great one for a class valentine or a teacher or a girlfriend. 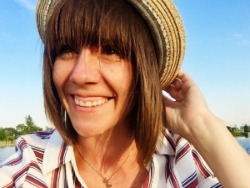 They come together really easy and involve Airheads, which I am really rather fond of. 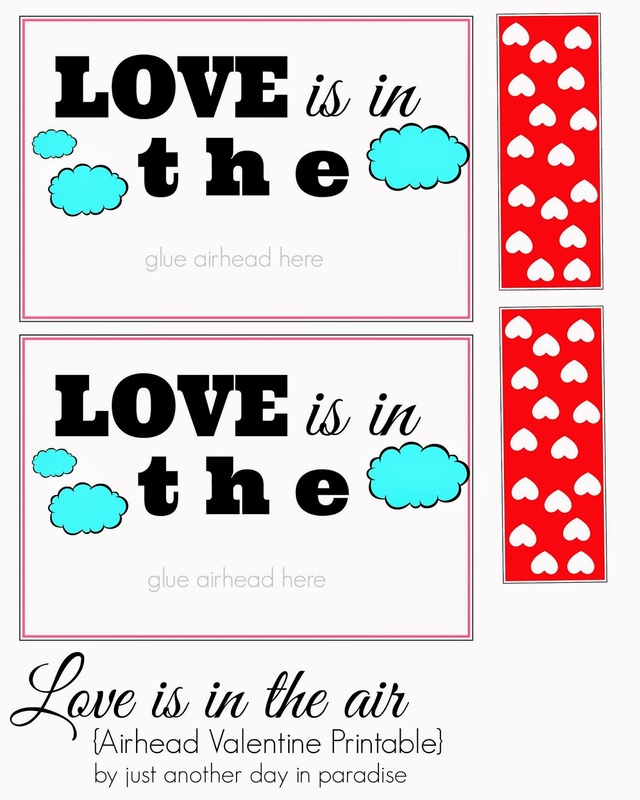 I made the Love is in the Air printable using PicMonkey. I have made it a PDF so it is easy to download and print off. 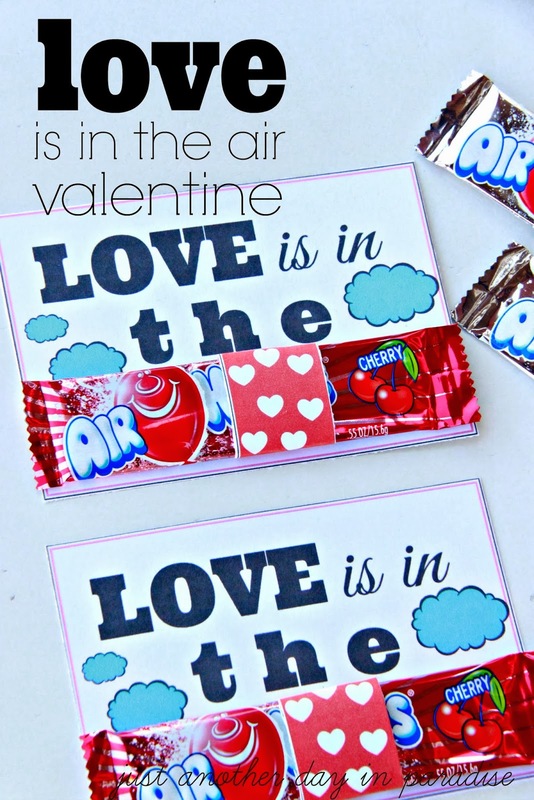 The printable includes a valentine and a coordinating paper wrap to go around the Airhead candy. Just print off the printable. I always recommend using card stock paper and to print at least normal setting, if not the best setting possible. 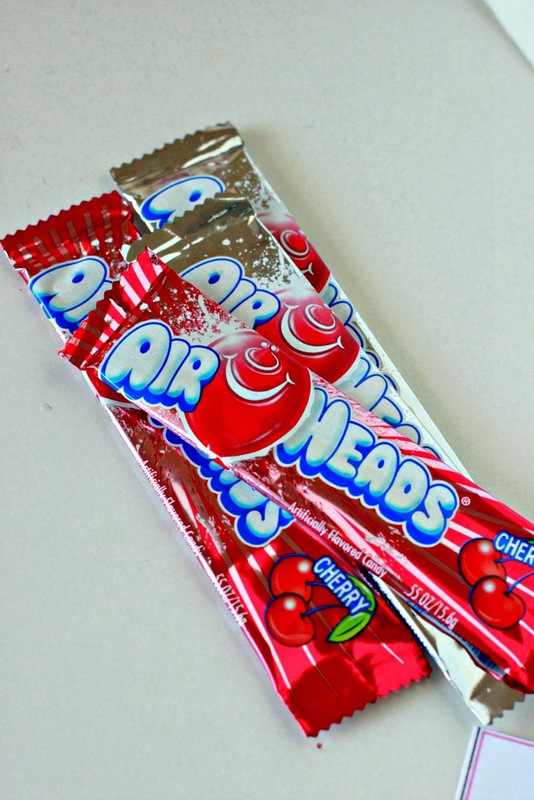 I used regular sized Airheads, but the smaller sized ones would work too. 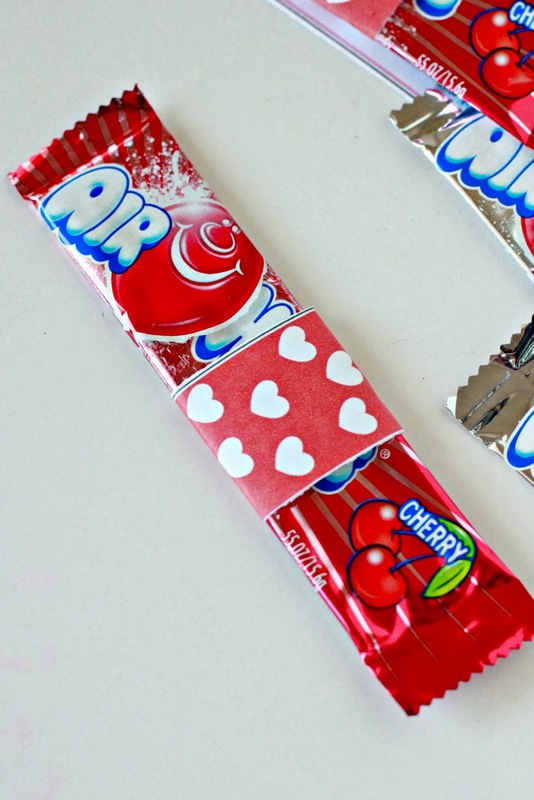 Wrap the paper wrapper around the Airhead making sure to cover the "head". That way the word "air" is what shows. Tape the wrapper in place. Tape or glue the Airhead in place. Love is definitely in the air. Look for more Valentine ideas to come. I kind of went Valentine crazy this year...well crazier than normal.